Have you seen the October 2017 Edition of DUO Magazine? 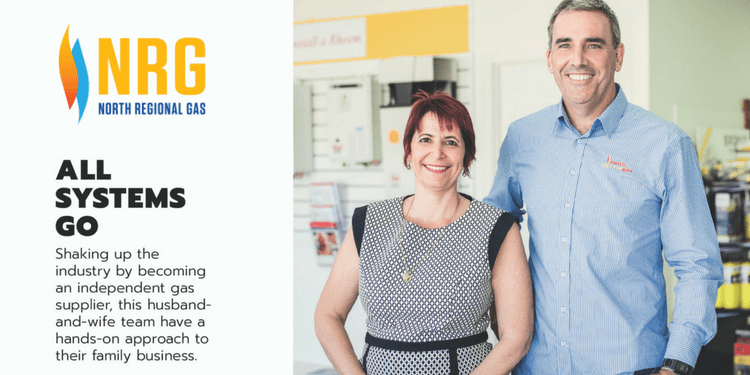 In it you will find our very own (much loved) Peter and Marissa McKillop telling their story of how North Regional Gas came about and what their plans are for the future. Definitely worth a read.